CIM Definition Standards (2014) were used to report the Mineral Resources. 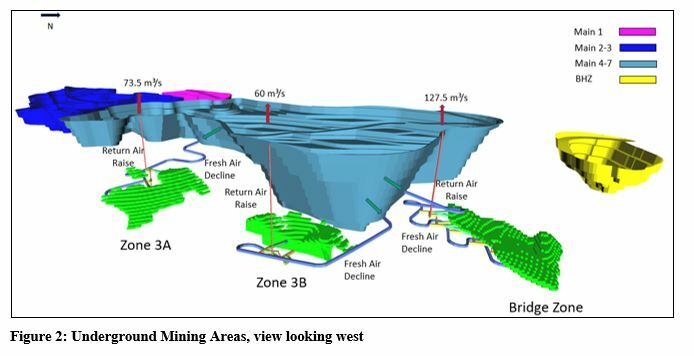 Cut-off grade applied to the open pit Mineral Resources is 3% Pb+Zn and that applied to the underground is 5% Pb+Zn. Based on the following metal prices: US$0.95/lb for Pb, US$1.05/lb for Zn, and US$16.5/oz for silver. Using drilling results up to April 15, 2018. Mineral Resource tonnages have been rounded to reflect the accuracy of the estimate, and numbers may not add due to rounding. The Project will be a fly in – fly out operation, with flights from Townsville to the existing Osborne Airport, a fully sealed all weather airport, capable of servicing jet powered aircraft, currently servicing Chinova’s Osborne operations. 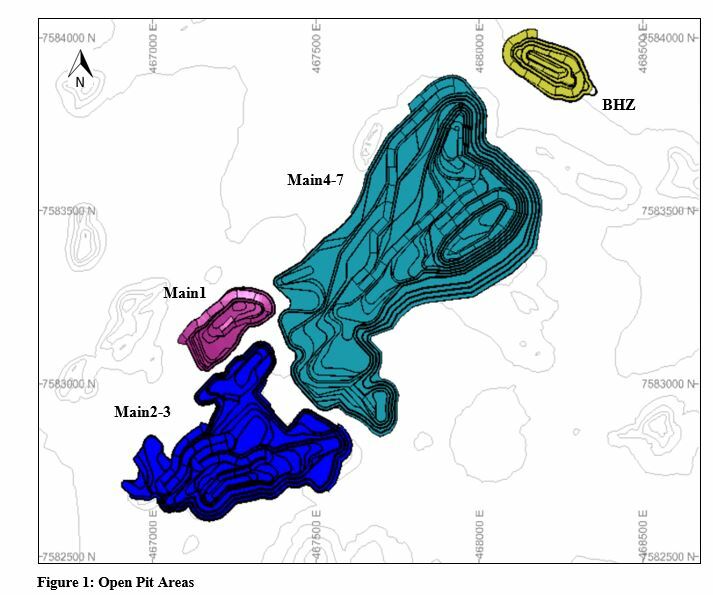 These locations are shown on a map in Figure 5. 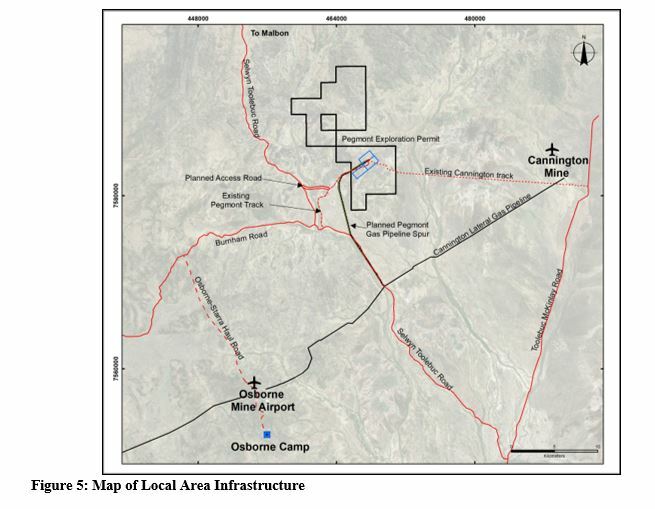 Located approximately 16 km to the south of the Project is a high-pressure natural gas pipeline, the “Cannington Lateral”, which provides gas to the Osborne and Cannington Mine sites. The line runs from the main north south line supplying Mt Isa. 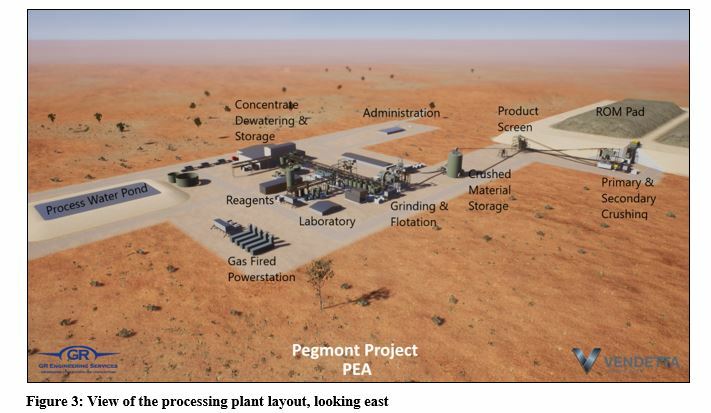 A 16 km long spur line is planned to supply Pegmont with natural gas for power generation.